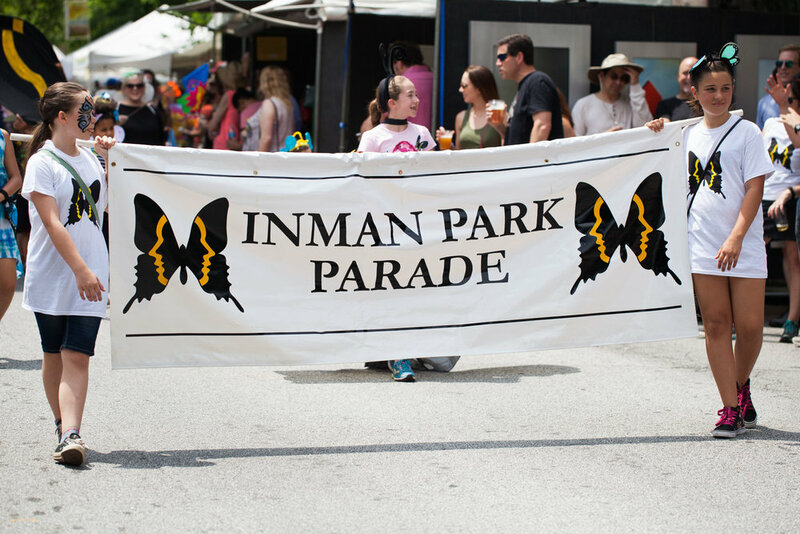 I attended the 2017 edition of the Inman Park Festival and Parade yesterday. 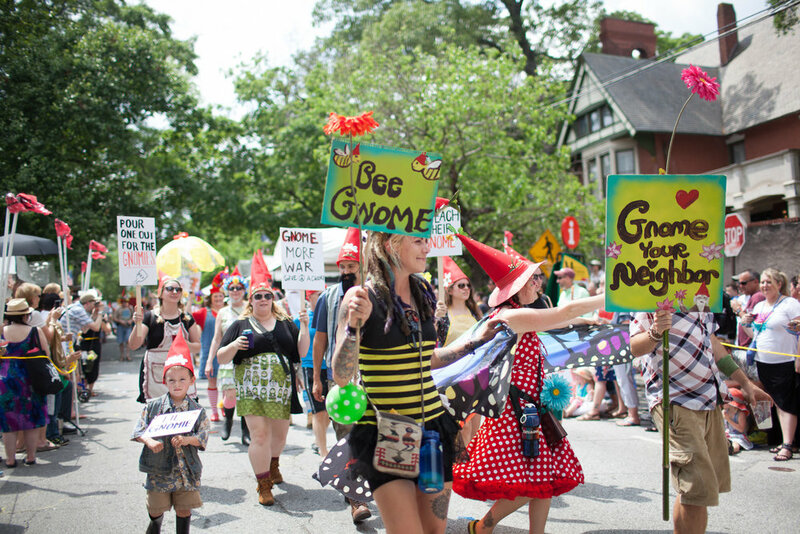 It was a great day to see some colorful costumes, eat great food, and enjoy the festivities. 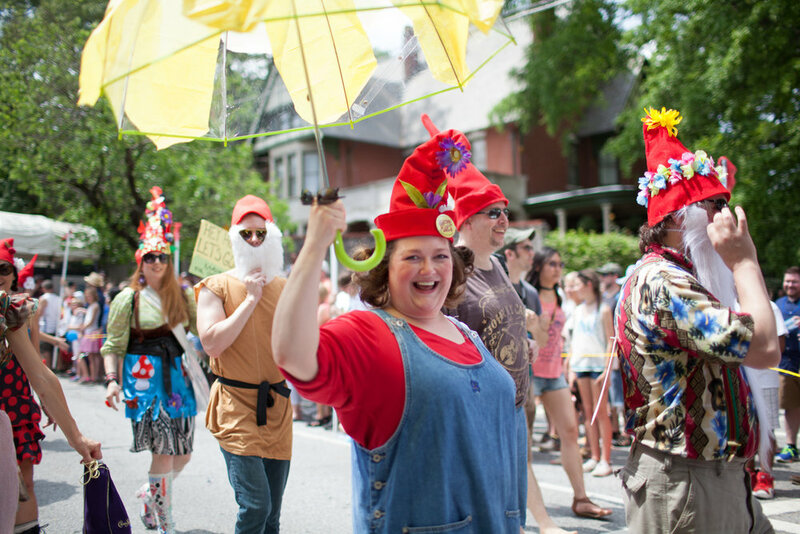 Also see: photos from the 2013 Inman Park Festival Parade.